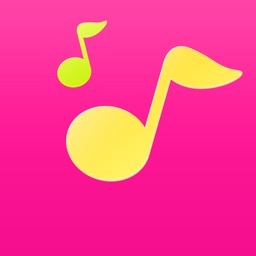 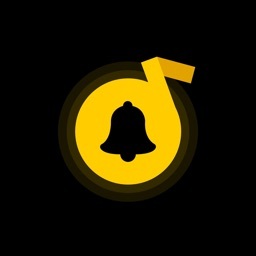 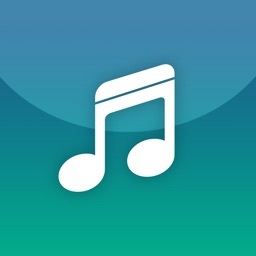 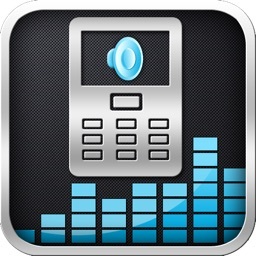 Discover the best Ringtones app! 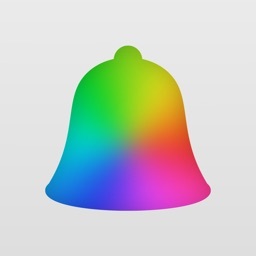 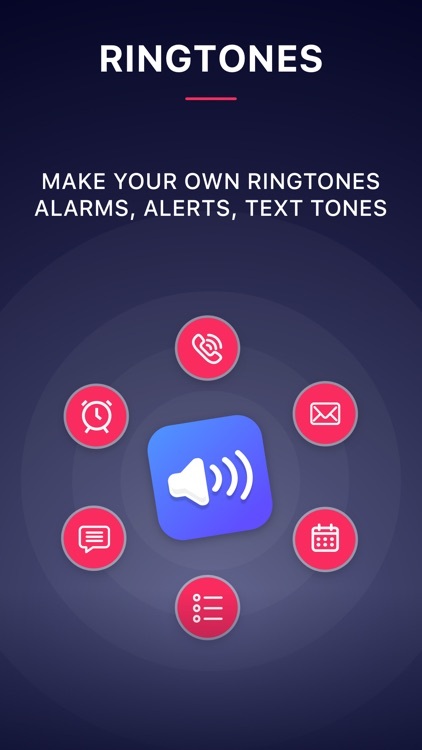 Access thousands of predefined tones for ringtones, text tones, calendar alerts and more to personalize your iPhone! 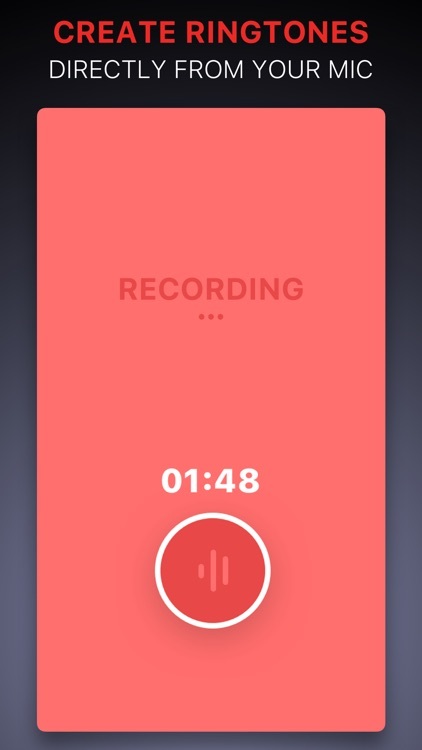 It's simple: select the sound of your choice, customize it with effects (martian, robot,echo...), specify the type of your alert..and that's it! 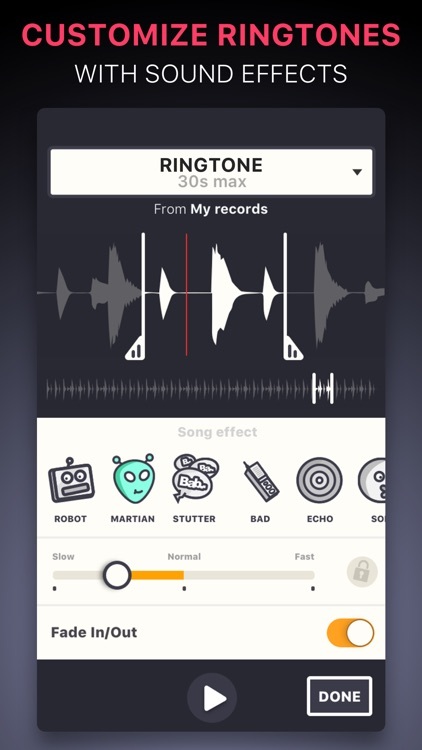 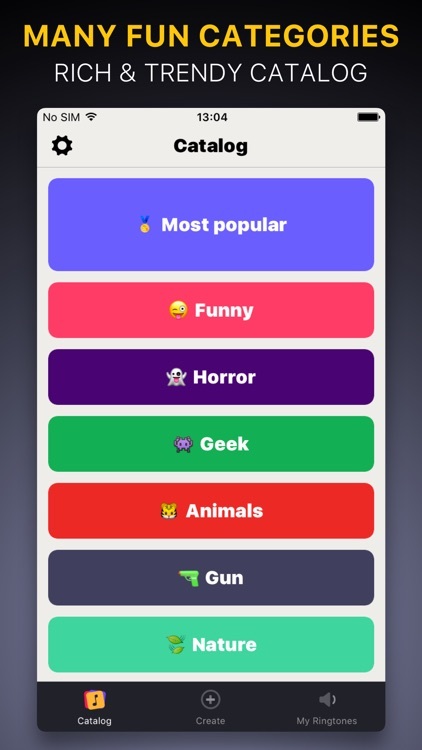 Setting a ringtone has never been that easy! 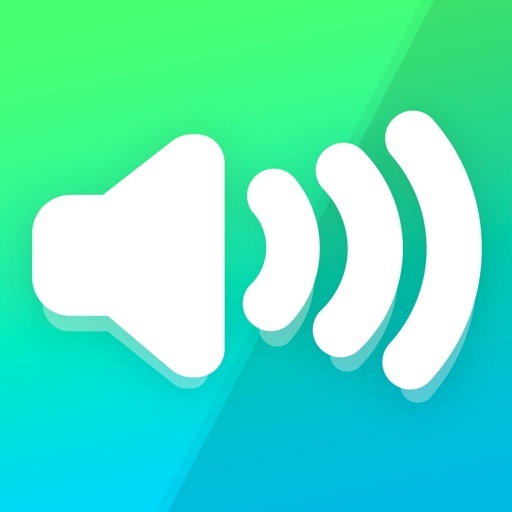 - Use your microphone to record your voice or other sounds! 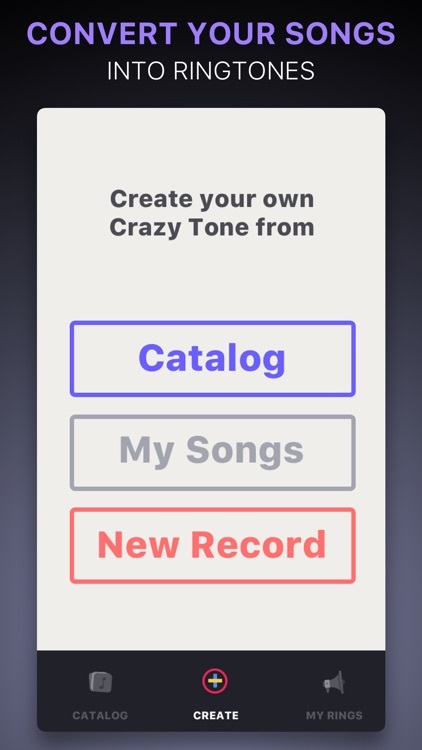 - No computer needed: for the first time, you can install and set all your ringtones directly and only from your iPhone!